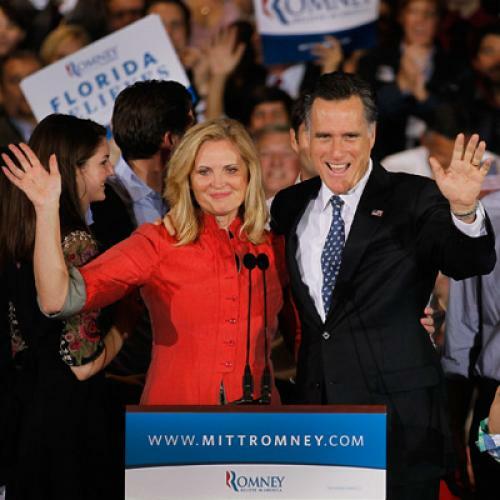 Is Ann Romney’s Dressage Off Mess-AHGE? I’ll leave for another day what the political resonance will be of having a potential first lady who plans to have high-price horses at the White House; I’m guessing it’s not exactly the image that Romney advisers already dealing with their tone-deaf client from Bain Capital want to project. In general, I think most are inclined to give Ann Romney more benefit of the doubt on this than her husband, since she is not the candidate and since for her, horses are truly a matter of health and well-being. But again, this only underscores Vennochi’s point. Ann Romney is able to stabilize her health by spending hundreds of thousands of dollars on horses, stables, vets and a beach house, while her husband is vowing to do away with a law that would help others stabilize their health by far more modest means. That is the real disconnect here.